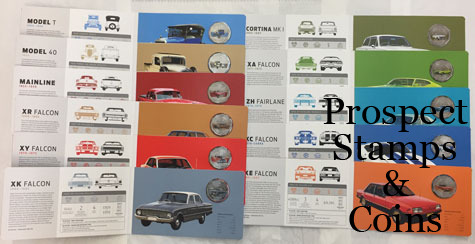 The effect of locally manufactured automobiles on our lives was significant – the daily lives of Australians were transformed in terms of how we arrived to work or social events, and how we explored our expansive country. 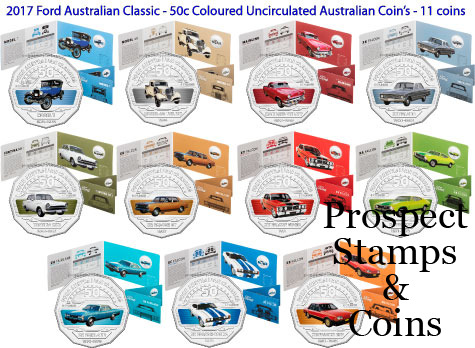 As illustrated by the extreme popularity of other recent automotive-themed coin products, cars capture the imaginations of many collectors. 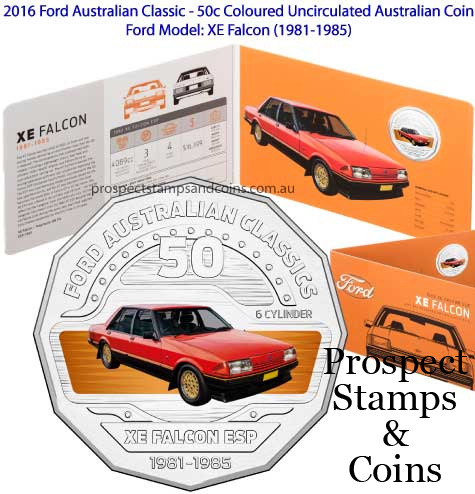 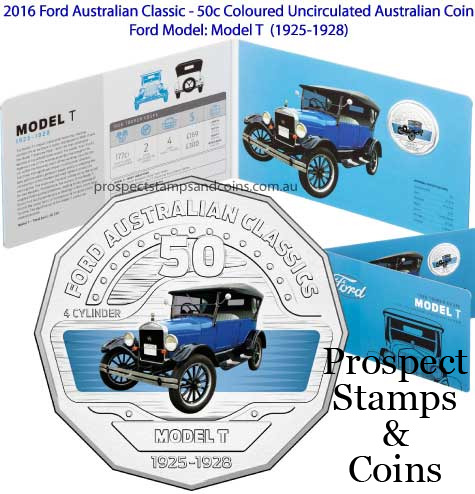 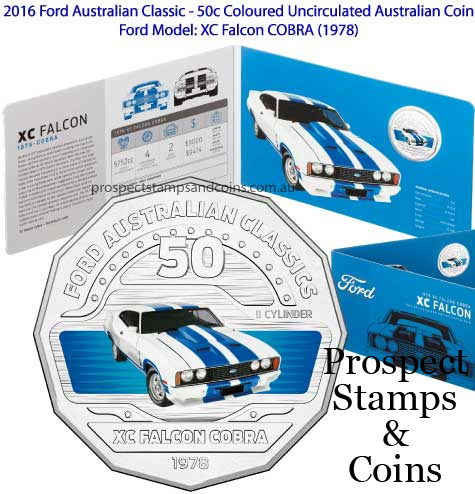 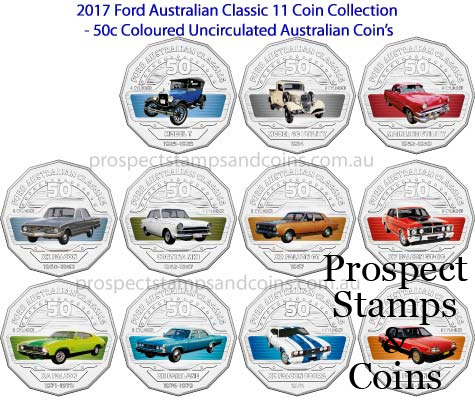 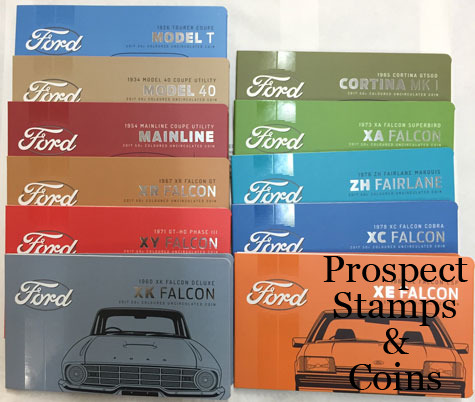 The Mint has worked in close collaboration with Ford Australia to bring you this limited edition collection.